Condo.com launches industry-first marketing program for condo buildings. 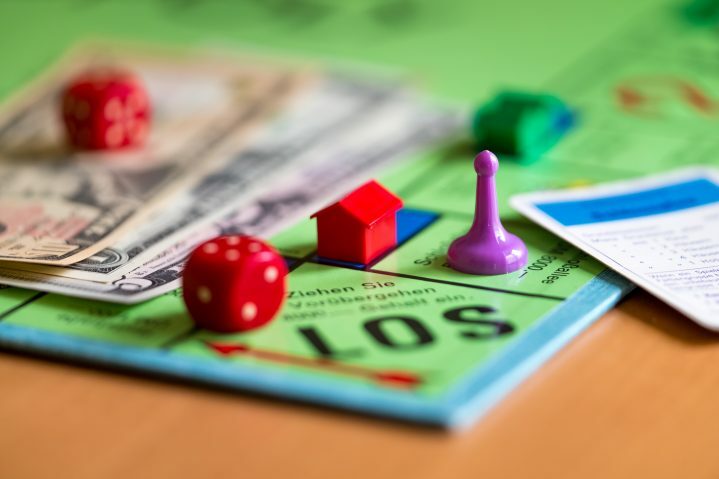 Real-world Monopoly game lets real estate agents buy top buildings and capture business through automated resident marketing. 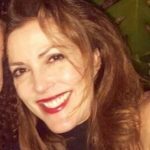 MIAMI, FL (February 1, 2017) – Condo.com announced today the launch of an innovative marketing program for agents that let them exclusively buy and own the top condo buildings on Condo.com. The patent-pending program is a new way for agents to make money in the condo niche through a comprehensive suite of online and offline building marketing tools. Unlike traditional lead generation programs, agents receive extensive branding on Condo.com – the #1 condo search site in the world and enhanced exposure in building reports and monthly mailings sent to building residents and prospective buyers. The building data, insight and Condo.com endorsement establishes the agent as the “Building Expert”. “Buildings are vertical communities, with millions of dollars in active inventory and resident purchasing power”, stated Condo.com Founder & CEO, Richard Swerdlow. “When an agent buys a lead, they work with one prospect, when they buy a building, they establish relationships with hundreds”, he added. The Company has productized and gamified the building purchase process – creating a Monopoly-game of sorts, selling the virtual real estate tied to a marketing program for each building. Since buildings are exclusive, there is a growing waiting list and the ability to reserve buildings. The Company expects building prices to become market driven – based on average unit purchase prices – and has developed a proprietary Building Score based on building activity. As building penetration grows, the Company will open the door for building sales between agents – allowing agents that acquired top buildings early to sell their rights to other agents for a profit. The Company has a patent-pending for the new product and process. “Agents have a lot on their plate and love products that offer automation and convenience in addition to ROI. Their expertise is in listing, showing and selling properties; not marketing. Our team handles advertising set-up and the administrative work in sending out postcards, building reports and emails to the building residents on a monthly basis, one less thing for an agent to think about”, stated Michael Covert, Chief Operating Officer. Automation is key for the busy agent, and we’ve delivered a robust and cost-effective solution”. A mini-site located at www.condo.com/be was launched for online building sales and a Building Expert best practices and strategy blog was launched to support the program at be.condo.com. Condo.com is a global real estate marketplace for buying, selling and renting condominiums. Located at the “category-defining” address for condos, the site has the largest inventory of condos available for sale and rent with over 5 million listings, 150,000 buildings, condo market data, and thousands of building reviews. The site receives over 7 million visitors per year and delivers highly qualified buyers and renters to a global network of brokers and agents. The privately owned company is headquartered in Miami, FL. Visit: www.condo.com for details.